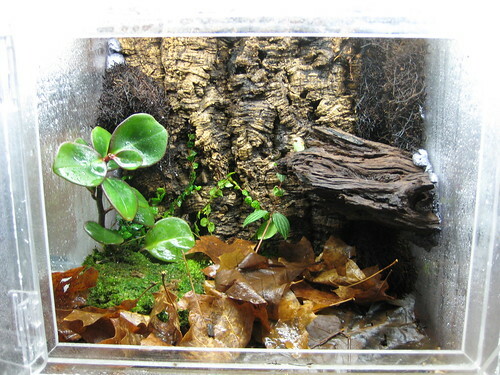 The vivarium rack build info is well enough along that I feel OK about declaring it live. You can click here to get to it; it’s also linked on the right under Pages. This entry was posted in creatures, making things by dr.hypercube. Bookmark the permalink. You are becoming my favorite photographer. So, thanks once again if you don’t mind me taking a Flickr photo for my blog. I put in a link to you. Of course! Using/linking is a good thing – and thank you for the compliment [blush].